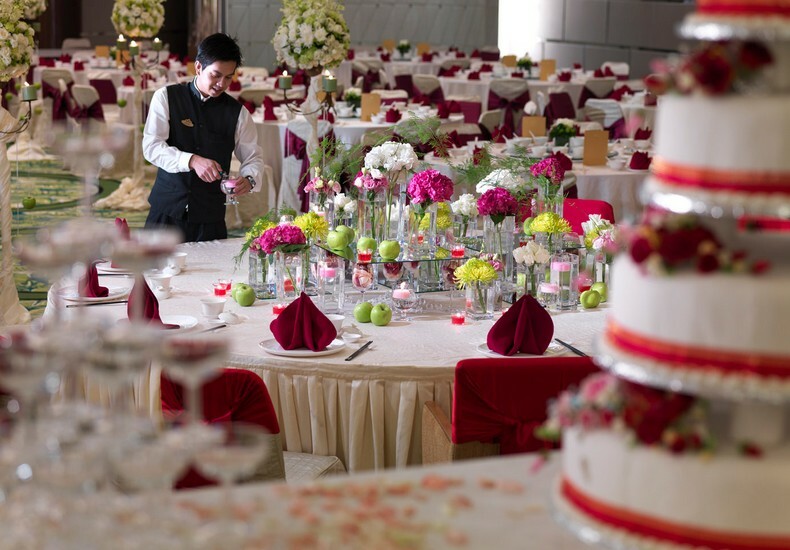 When soon-to-be-wed couples start planning for their nuptials, they often look for virtues which they deem important, traits of wedding vendors as well as venues, as they evaluate each option before deciding on who to hire to be part of their team as well where to host their banquet. A central location that is easy to get to. 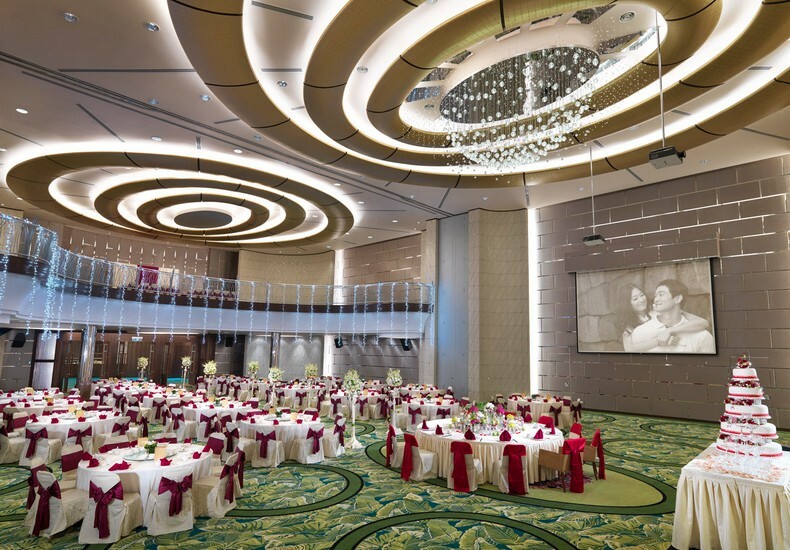 A ballroom with a capacity that can accommodate the size of their guest list. 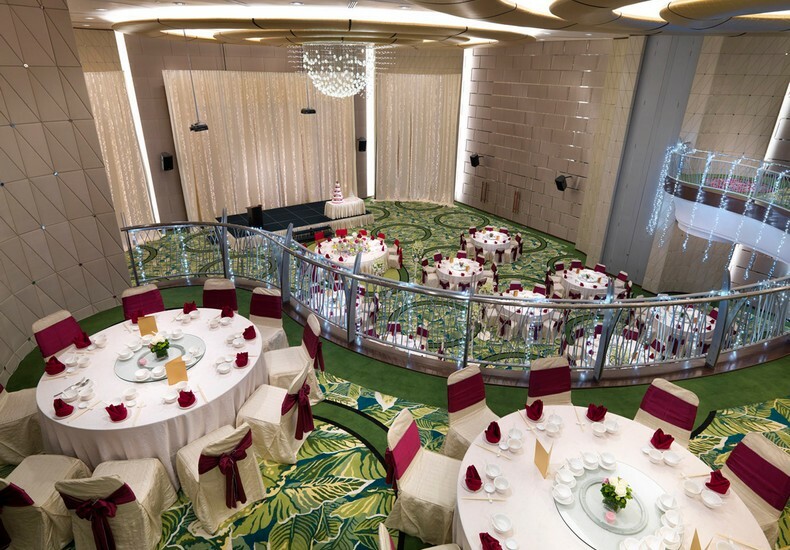 Unique features of a ballroom that can be utilised to create a distinctive setting. 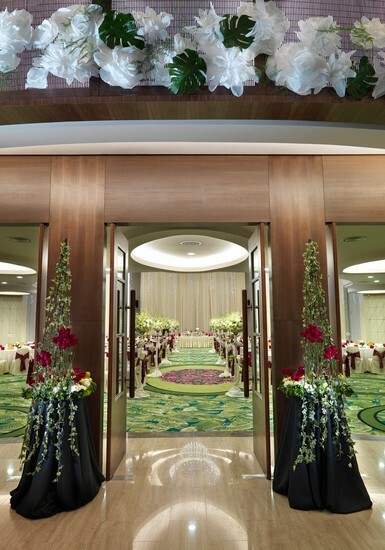 A spacious foyer for pre-dinner drinks, guests’ registration and even perhaps for snapshots at a photobooth. An experienced events team and a reputable culinary team. A variety of wedding packages with affordable entry-level pricing as well as an option to upgrade. 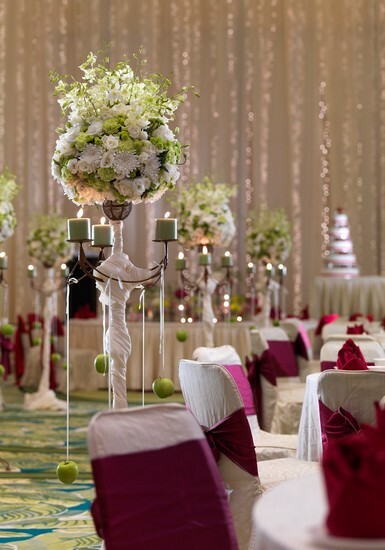 Recommendations and testimonials from wedding vendors who have done events at the venue. Preferential room rates for family and guests alike. 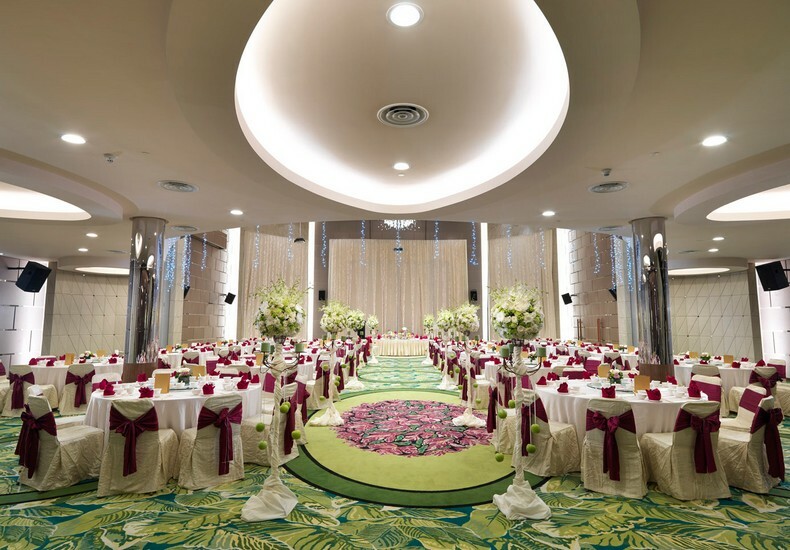 Tip : If you happen to be at Mid Valley, do make a pit stop at The Gardens – A St Giles Signature Hotel & Residences to have a look at its ballroom and have a chat with its wedding team. More details here.